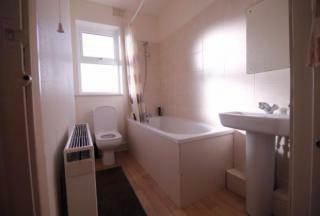 GUIDE PRICE £47,000 OFFERS CONSIDERED!!!!!! 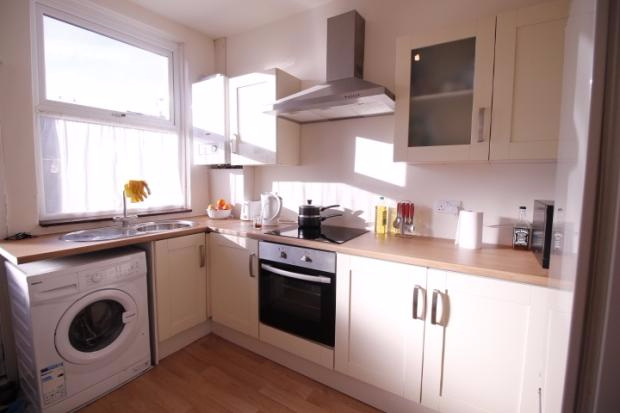 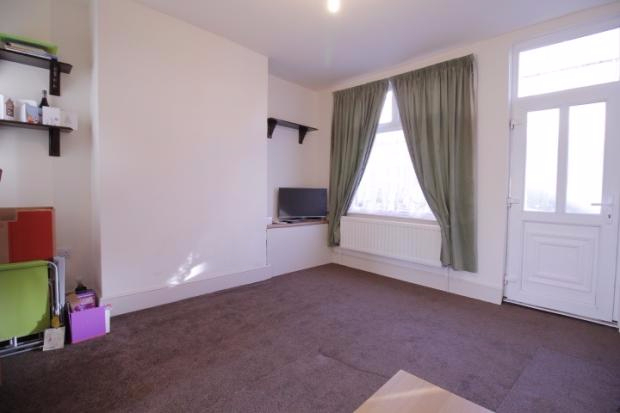 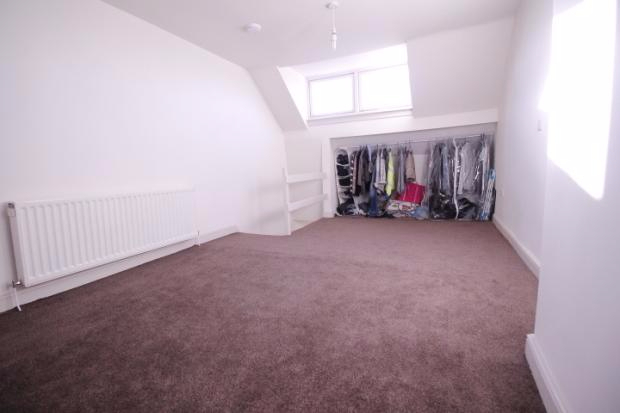 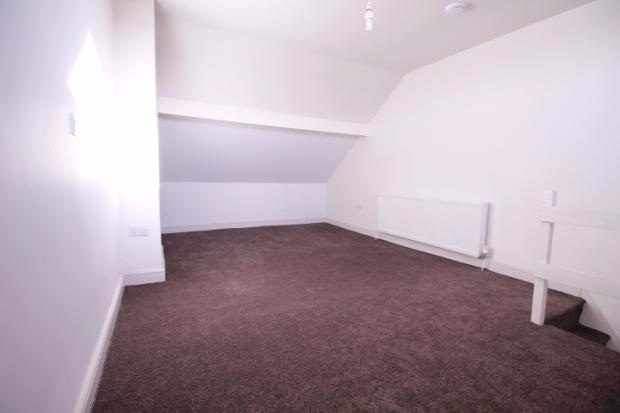 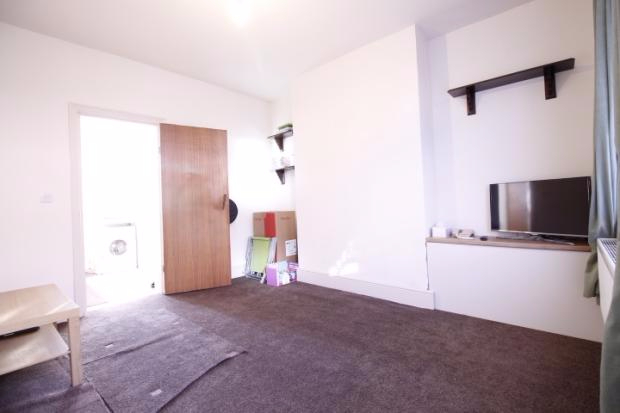 We are pleased to offers 2 bedroom mid terraced property. 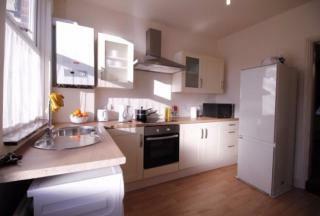 Having recently been redecorated the property benefits, kitchen, lounge, 2 bedrooms and bathroom. Central Heating and Double Glazing throughout. The property would be suitable for In of the Northern General Hospital as it is only a short walk from the property. Situated in the popular residential area of Pagehall. Only a short walk from the Northern General Hospital and having excellent public transport links to the city centre and surrounding areas. 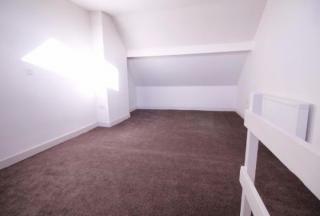 A spacious entrance hallway ,stairs to the first floor. A large reception room open plan radiators. The dining area is open plan to the kitchen with a door to separate. 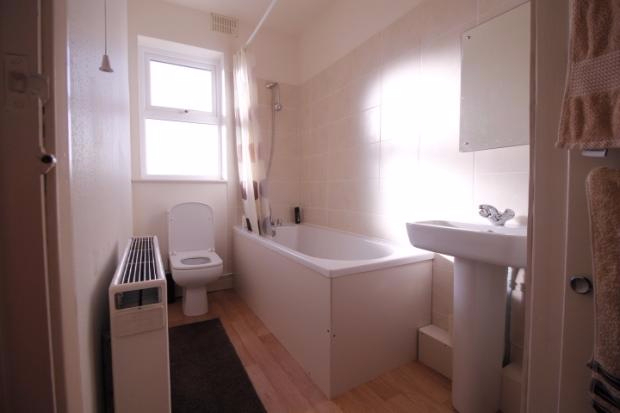 A range of wall and base units, black tiled white units oven, window space and plumbing for a washing machine. 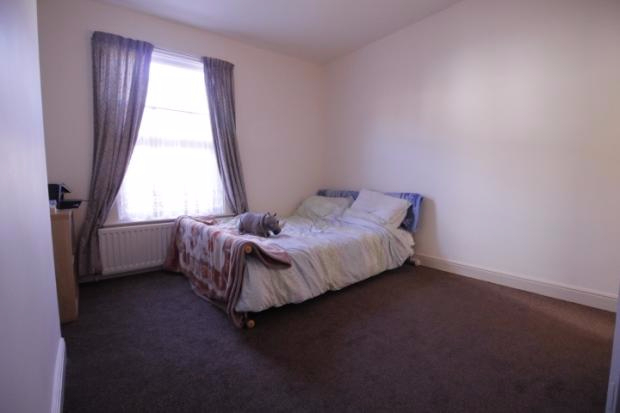 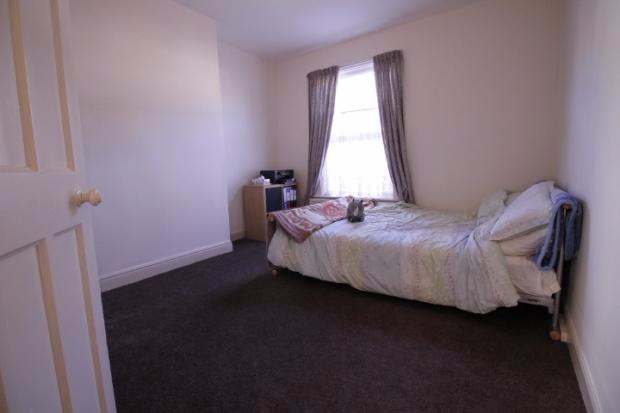 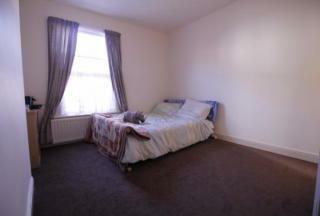 A large bedroom with side facing window and radiator. 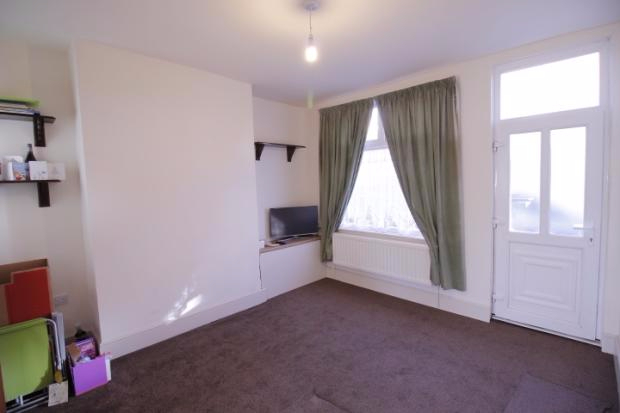 Front facing window and radiator. Rear facing window ,shower cubicle, wash hand basin, WC and radiator.